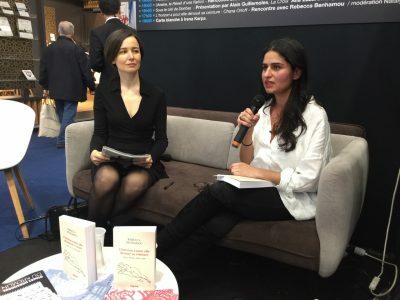 Books supported by the Ukrainian Jewish Encounter were on full display at two prominent European book fairs recently. 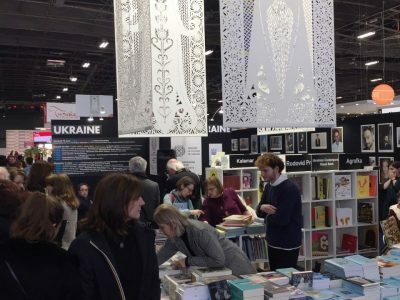 At both the London and Paris book fairs, visitors praised not only the high quality of the publications, but noted they added to a greater understanding of Ukraine as a multicultural and multiethnic country. 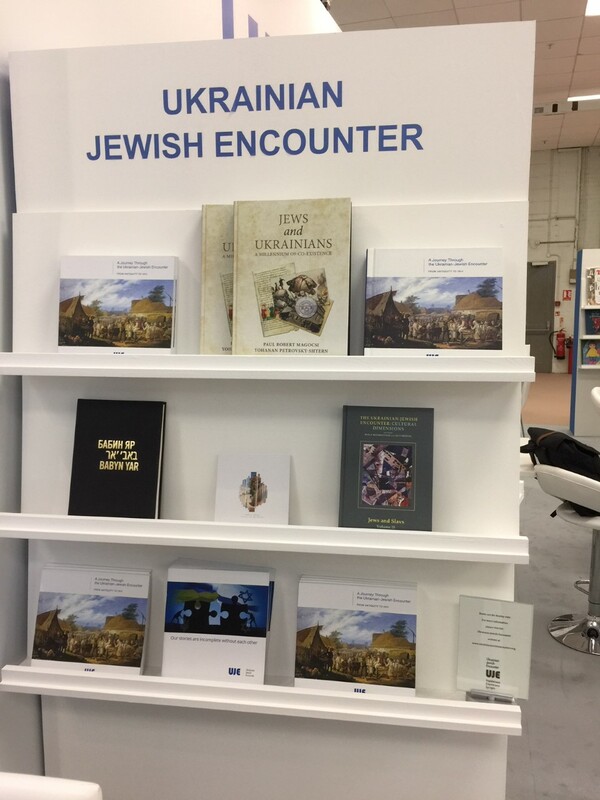 The Ukrainian Jewish Encounter’s display at the London Book Fair. 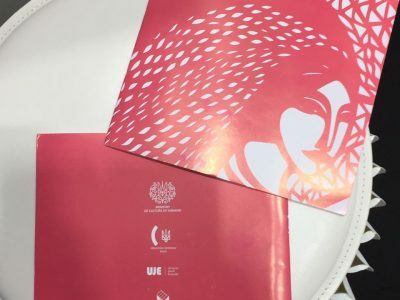 UJE was a sponsor of the Ukraine country booth. 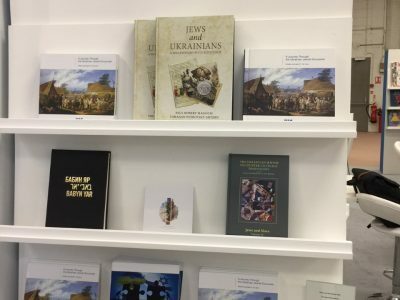 The books shown at the fairs included A Journey Through the Ukrainian-Jewish Encounter: From Antiquity to 1914 by UJE co-director Alti Rodal; Jews and Ukrainians: A Millennium of Co-Existence by UJE board member Paul Robert Magocsi and Yohanan Petrovsky-Shtern; Babyn Yar: History and Memory, a collection of monographs by a group of internationally-renowned scholars who discuss the treatment of Babyn Yar in culture, music, and the arts from Stalinist times to our own; The Key in the Pocket, a collection of essays by three prominent Ukrainian writers who reflect on the works of Nobel-prize winning writer S.Y. 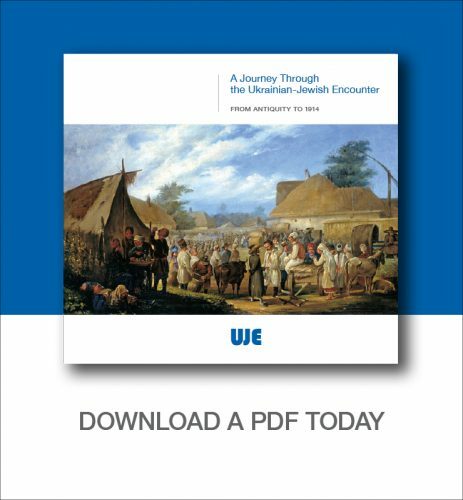 Agnon and his native Buchach, located in western Ukraine; and The Ukrainian-Jewish Encounter: Cultural Dimensions, a collection of essays that examine the interaction between the Ukrainian and Jewish cultures from the seventeenth century onwards. 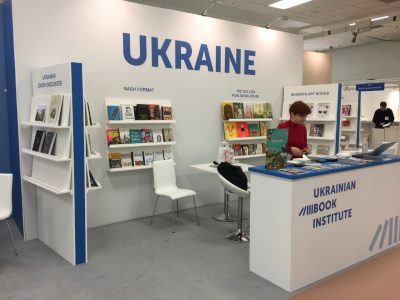 The UJE joined other organizations, including Ukraine’s culture ministry, the Ukrainian Book Institute and the Ukrainian Publishers and Booksellers Association, as one of the sponsors of the Ukraine country booth at both the London and Paris book fairs. 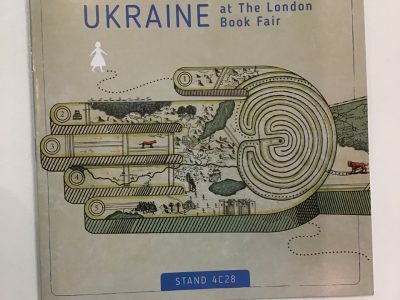 The organization became part of Ukraine’s literary history when, for the first time, Ukraine unveiled a country stand at the London Book Fair, which is one of the most important literary venues globally. UJE-supported publications were prominently displayed at the inaugural booth. Ukraine’s Minister of Culture Yevhen Nyshchuk (left) and Natalia Galibarenko, Ambassador Extraordinary and Plenipotentiary of Ukraine to the United Kingdom of Great Britain and Northern Ireland (right) hold two books sponsored by the Ukrainian Jewish Encounter at the London Book Fair. The books are “Jews and Ukrainians: A Millennium of Co-Existence” by UJE board member Paul Robert Magocsi and Yohanan Petrovsky-Shtern, and “A Journey Through the Ukrainian Jewish Encounter: From Antiquity to 1914” by UJE co-director Alti Rodal. Ukraine’s culture minister Yevhen Nyshchuk and Ukraine’s ambassador to the United Kingdom Natalia Galibarenko welcomed enthusiastic exhibitors and visitors during the stand’s unveiling. Jacks Thomas, director of the London Book Fair called the country “a whole new exciting book market” and spoke warmly of her recent trip to Ukraine. 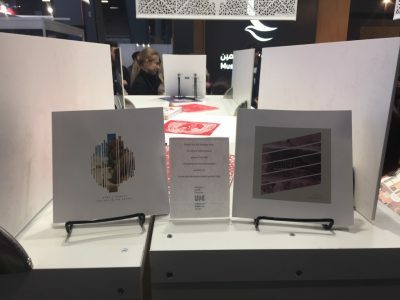 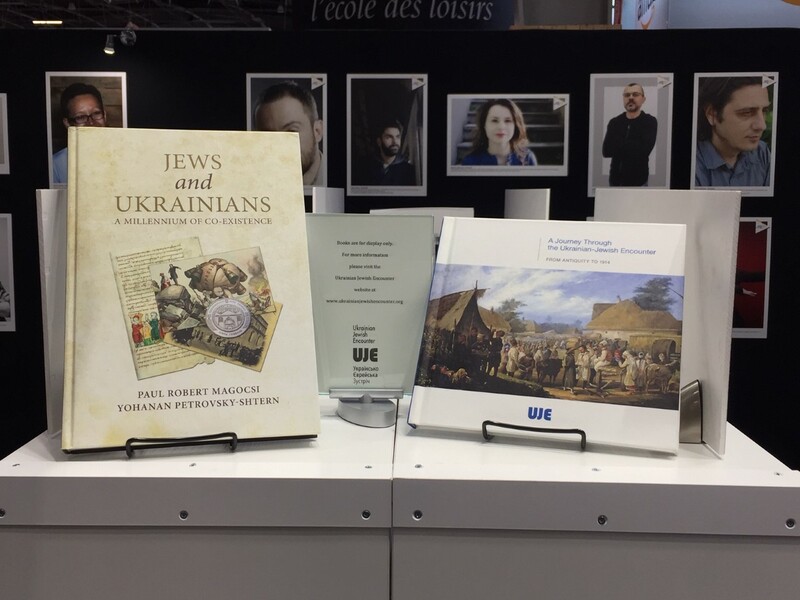 The Ukrainian Jewish Encounter’s publications displayed at the Salon du Livre de Paris/Paris Book Fair. 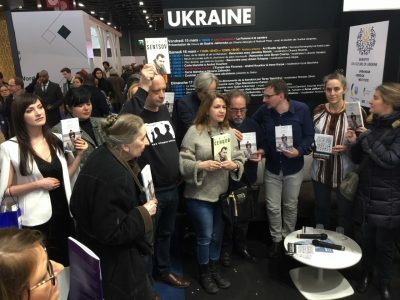 The Ukraine country booth in Paris again wowed visitors, who eagerly listened to and participated in a series of presentations by Ukrainian and French authors writing on Ukraine-related themes, including Ukrainian-Jewish relations. 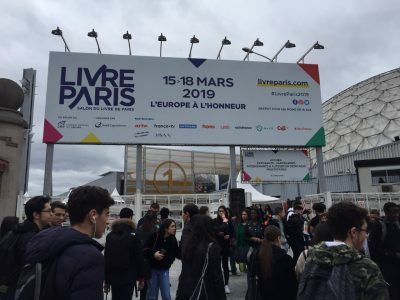 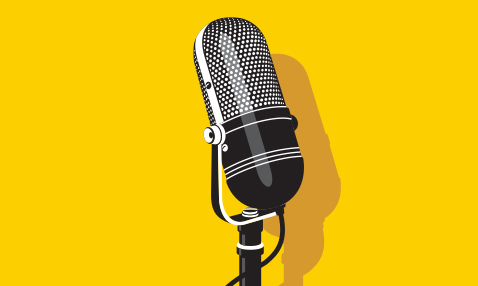 Organizers noted interest in the latter in France is growing. Indeed the Ukraine booth hosted presentations on two new French-language books devoted to Ukrainian-Jewish interactions. 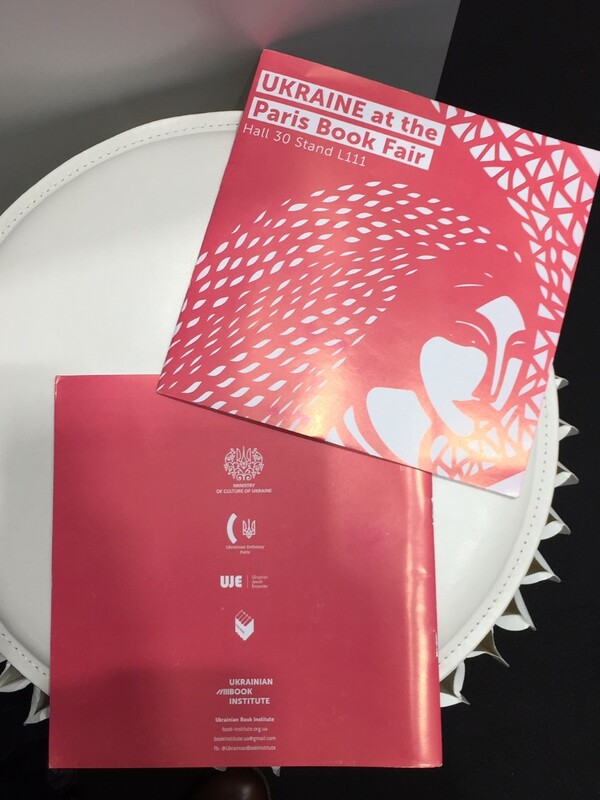 For more from the book fairs in London and Paris, see our photos below. 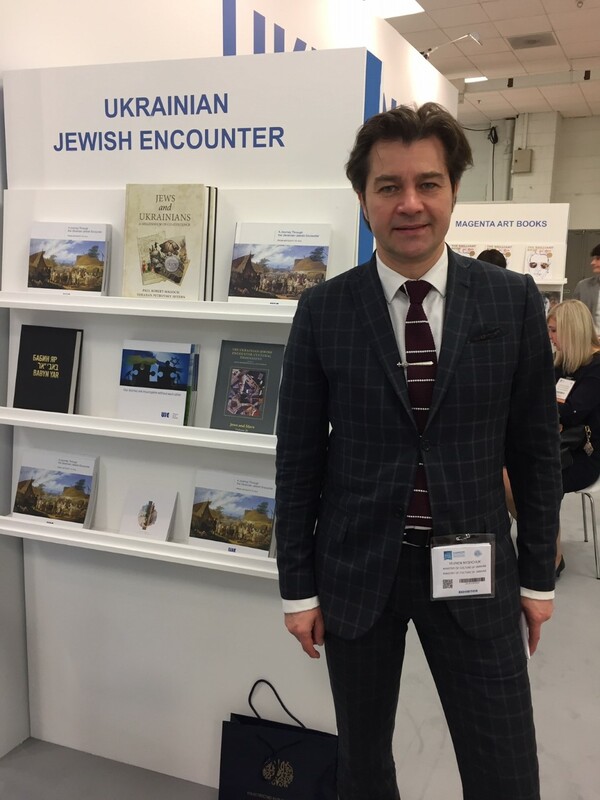 Ukraine’s Minister of Culture Yevhen Nyshchuk stands by the Ukrainian Jewish Encounter’s display at the London Book Fair. 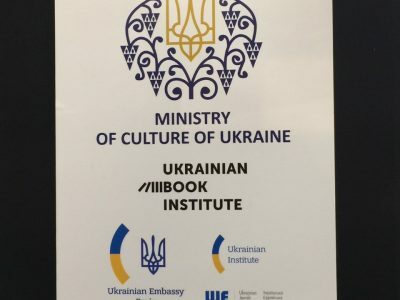 UJE was a sponsor of the Ukraine country booth. 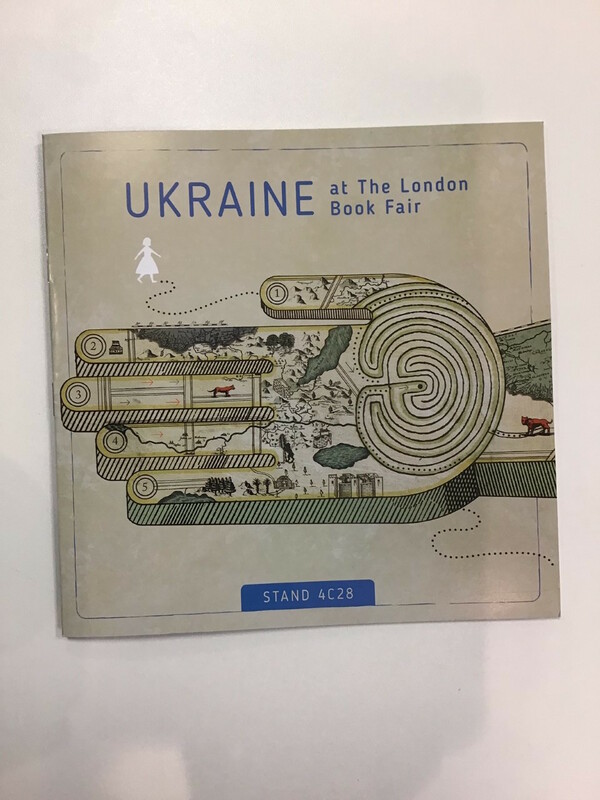 The Ukraine country stand at the London Book Fair. UJE was a sponsor of the stand. 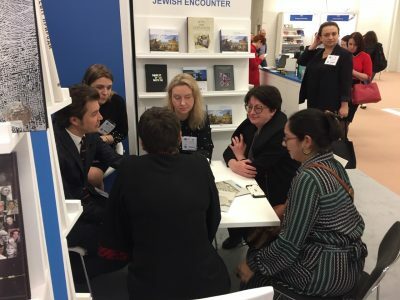 Discussions taking place at the London Book Fair. 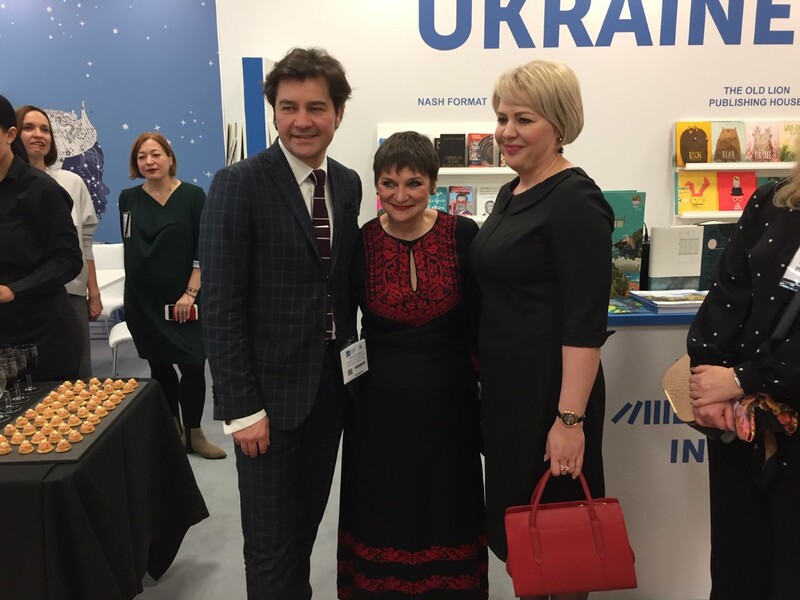 Ukraine’s Minister of Culture Yevhen Nyshchuk (left); Jacks Thomas, director of the London Book Fair (middle); and Natalia Galibarenko, Ambassador Extraordinary and Plenipotentiary of Ukraine to the United Kingdom of Great Britain and Northern Ireland (right). 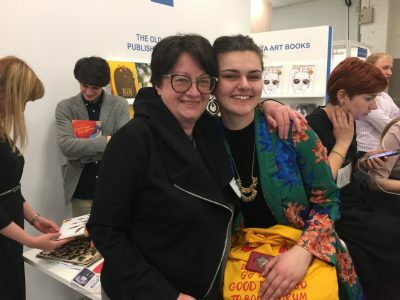 Oleksandra Koval, director of the Ukrainian Institute of Books (left) and Sofia Cheliak, Program Director of the Lviv International Book Fair and Literature Festival (right). 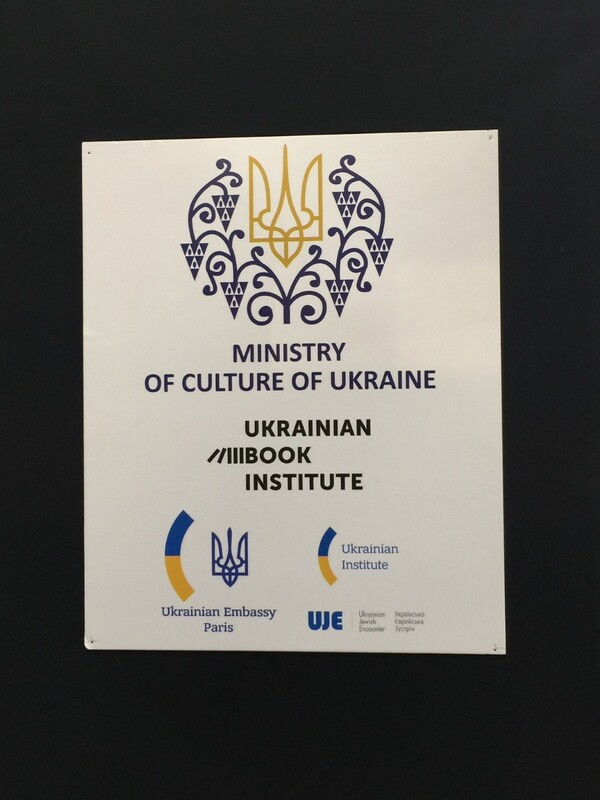 The catalogue of organizations and books displayed at the Ukraine country stand in London. The Ukrainian Jewish Encounter’s publications are highlighted in the Ukraine country stand catalogue. 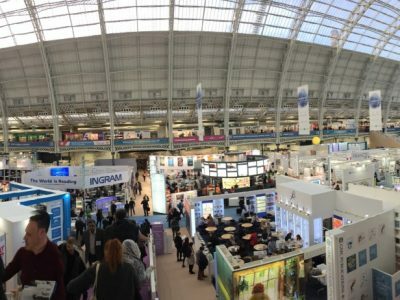 Overview of stands at the London Book Fair. 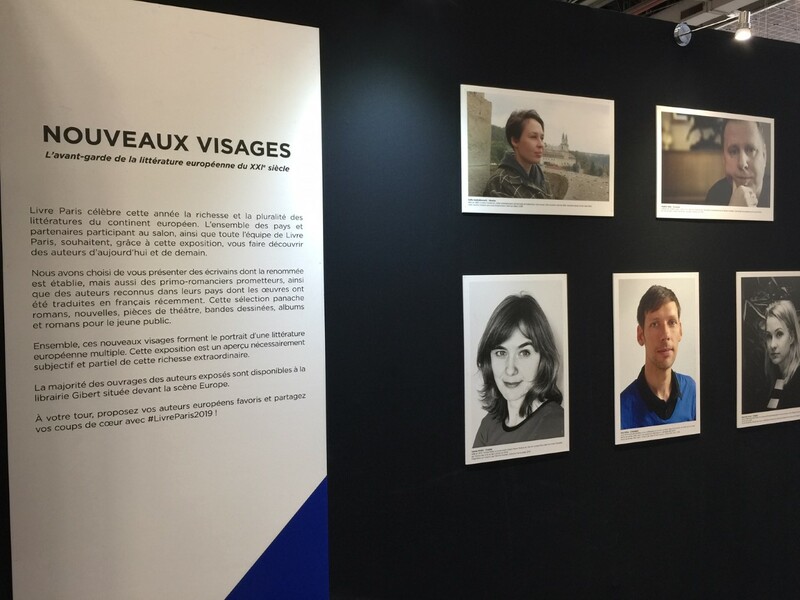 Entrance to the Salon du Livre de Paris/Paris Book Fair. 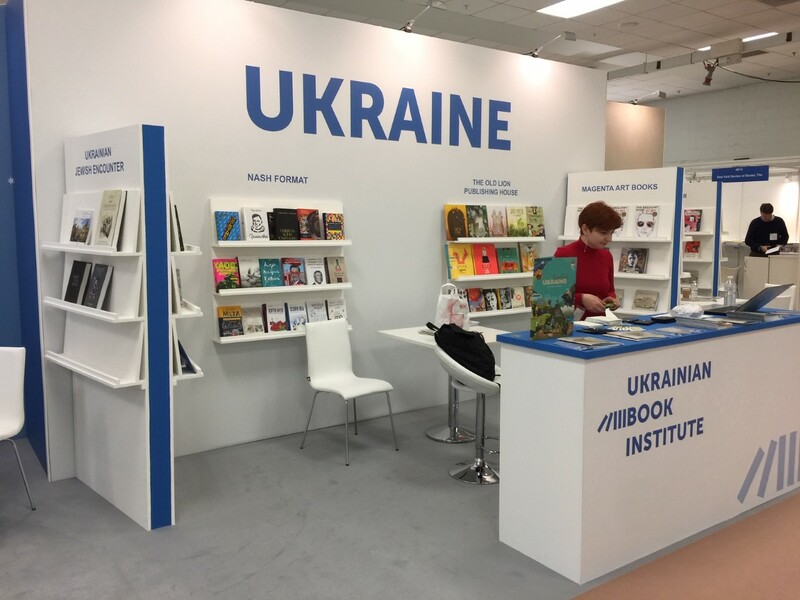 The Ukraine country stand at the Salon du Livre de Paris/Paris Book Fair. 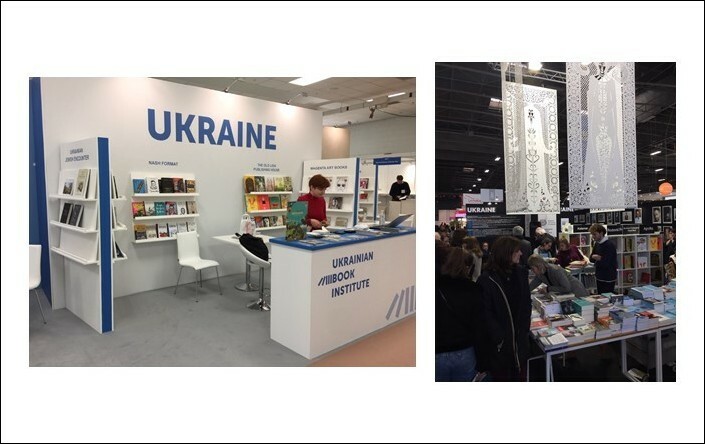 For the second year, the Ukrainian Jewish Encounter was a supporter of the Ukraine country at the Salon du Livre de Paris/Paris Book Fair. 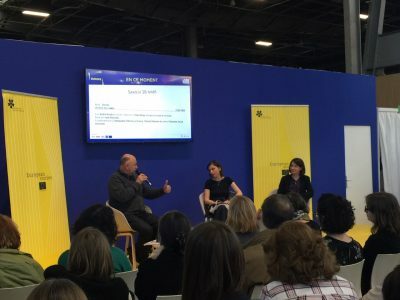 Acclaimed Ukrainian writer Andrey Kurkov, who is also president of PEN Ukraine (left); the popular writer and singer Irena Karpa (middle); and Iryna Slavynska, one of the hosts of the UJE-supported program Zustrichi on Hromadske Radio (right), at a panel discussion at Salon du Livre de Paris/Paris Book Fair. The audience listens to a panel discussion at Salon du Livre de Paris/Paris Book Fair. 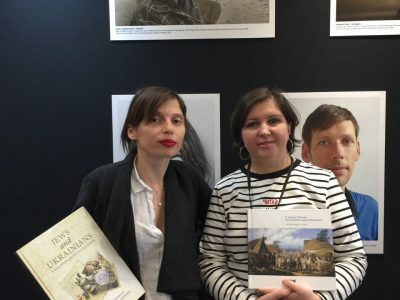 Participants were acclaimed Ukrainian writer Andrey Kurkov who is also president of PEN Ukraine (left); writer and singer Irena Karpa (middle); and Iryna Slavynska, one of the hosts of the UJE-supported program Zustrichi on Hromadske Radio (right). 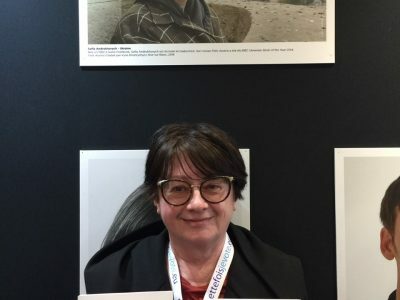 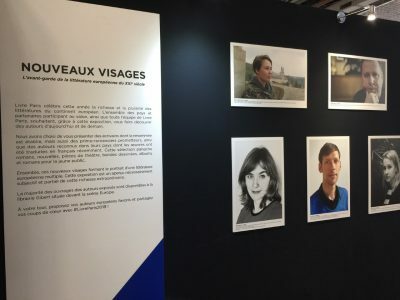 Ukrainian writer Sofia Andrukhovych (top left) was featured as one of the new faces of European literature at the Salon du Livre de Paris/Paris Book Fair. 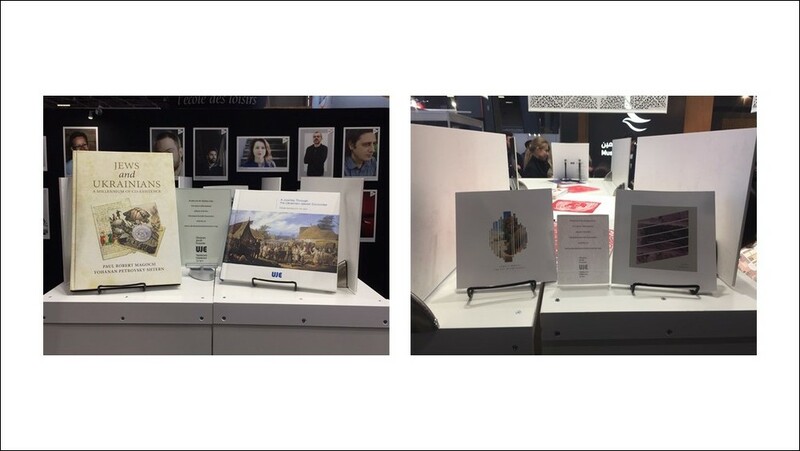 Andrukhovych is one of the authors whose works are featured in the UJE-supported publication “The Key in the Pocket”. 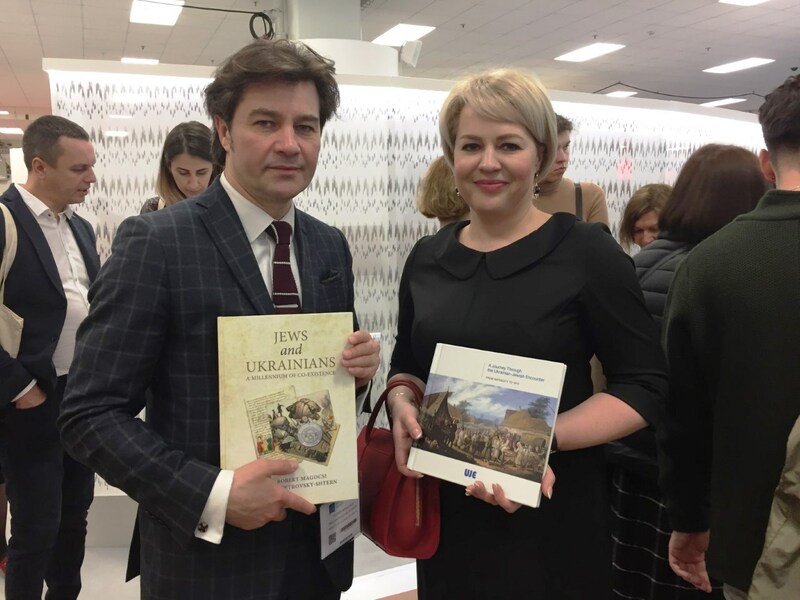 Oleksandra Koval, director of the Ukrainian Institute of Books, stands in front of the portrait of Ukrainian writer Sofia Andrukhovych, holding the two volumes of the UJE-supported publication “The Key in the Pocket”. 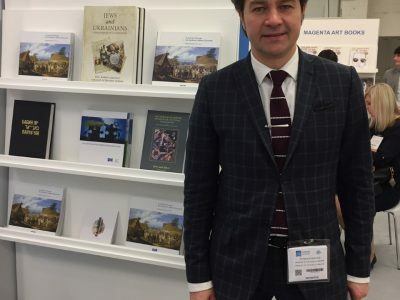 Andrukhovych is one of the book’s authors and was featured as one of the new faces of European literature at the Salon du Livre de Paris/Paris Book Fair. 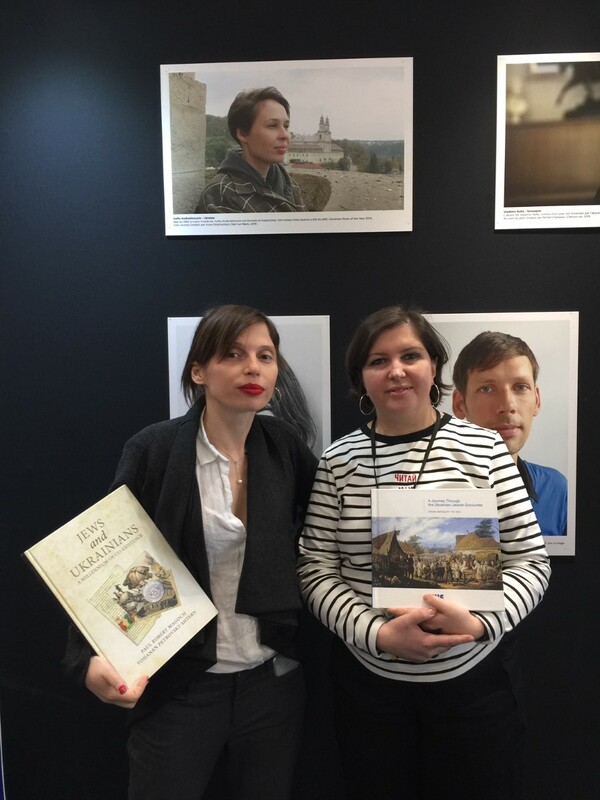 Popular Ukrainian writer and singer Irena Karpa (left) and Ukrainian translator and educator Iryna Dmytryshyn (left) hold two books sponsored by the Ukrainian Jewish Encounter at the Salon du Livre de Paris/Paris Book Fair. 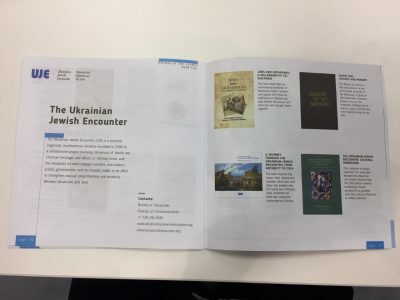 The books are “Jews and Ukrainians: A Millennium of Co-Existence” by UJE board member Paul Robert Magocsi and Yohanan Petrovsky-Shtern and “A Journey Through the Ukrainian Jewish Encounter: From Antiquity to 1914” by UJE co-director Alti Rodal. 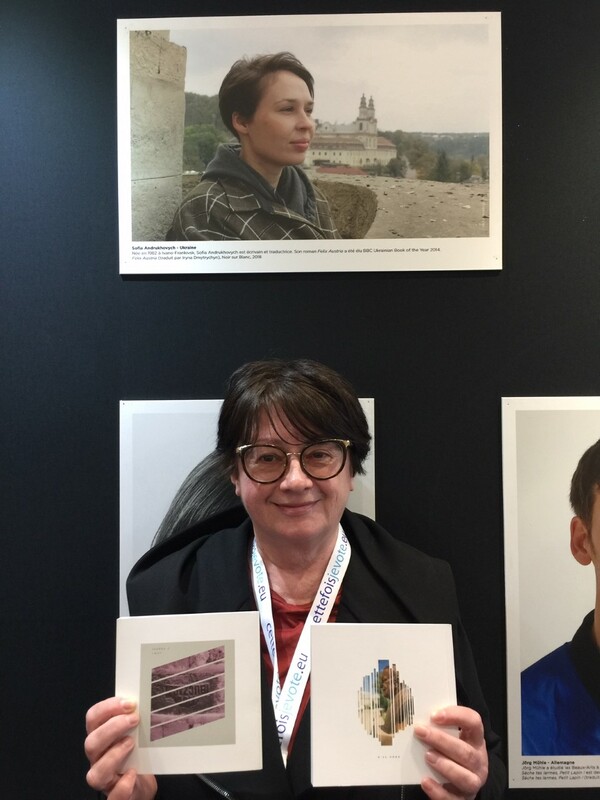 Sofia Andrukhovych, one of the authors of the UJE-sponsored publication “The Key in the Pocket” is in the background. 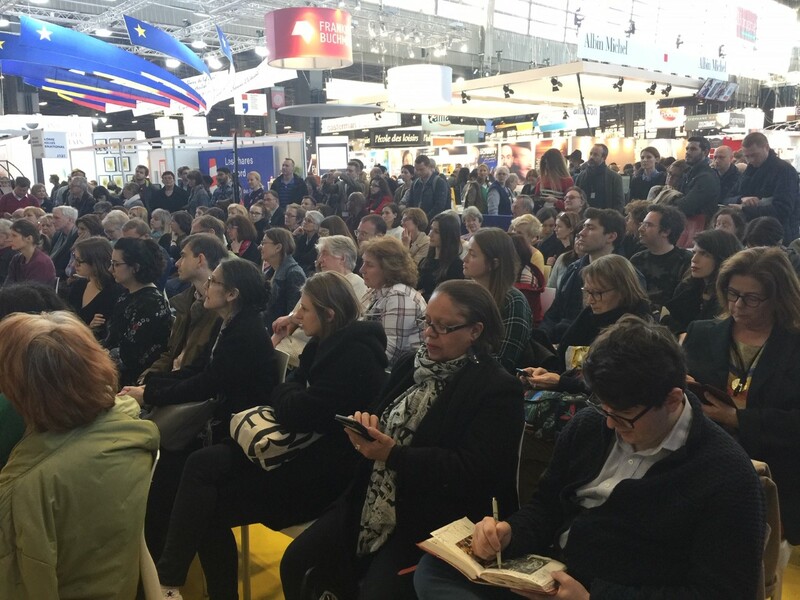 The Ukraine country stand offered two interesting talks by French writers on Ukrainian-Jewish topics. Borys Czerny (left) and Lubomir Hosejko (right) discuss Czerny’s book “Recits et contes juifs et ukrainiens du pay houtsoule”. 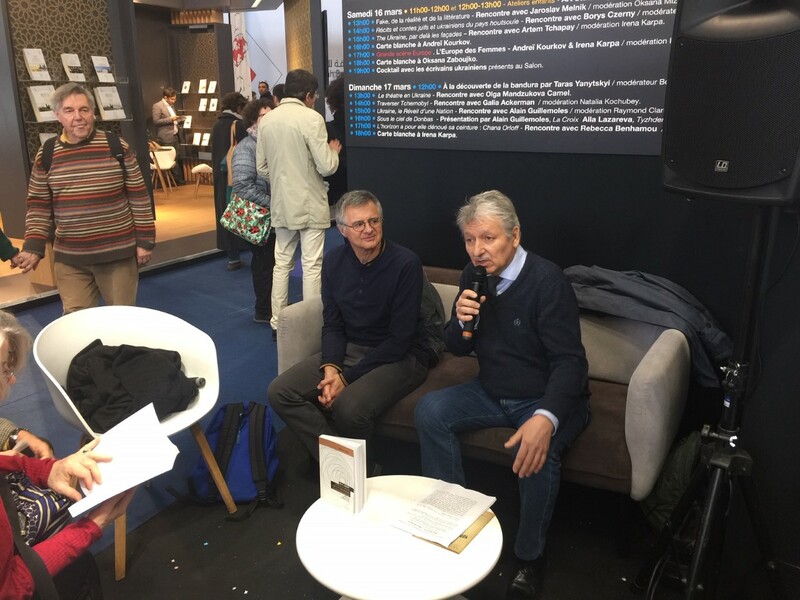 The Ukraine country stand offered two interesting talks by French writers on Ukrainian-Jewish topics. French journalist Rebecca Benhamou (right) discusses her book “L’horizon a pour elle denoue sa ceinture: Chana Orloff” with moderator Natalya Guzenko Boudier (left). 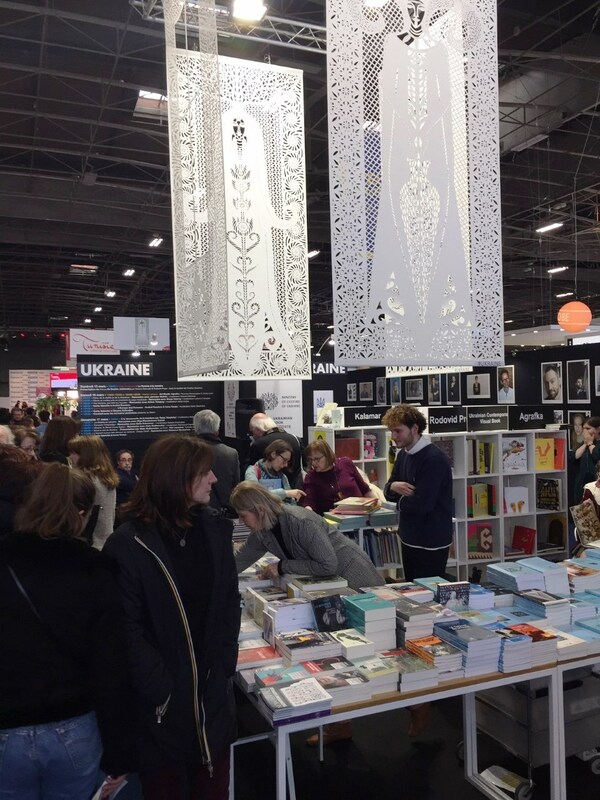 The Ukraine country stand catalogue at the Salon du Livre de Paris/Paris Book Fair. The Ukrainian Jewish Encounter was one of the sponsors of the stand. Participants protest the continued Russian imprisonment of Ukrainian filmmaker Oleh Sentsov. 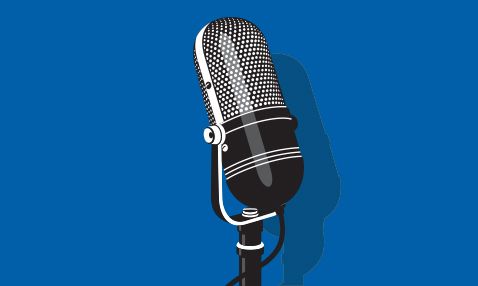 Sentsov has been jailed in Russia in 2014 for opposing that country’s forced takeover of his native Crimea.